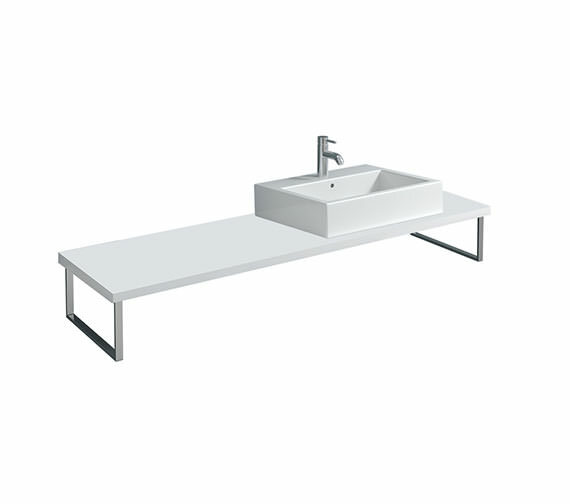 Duravit X-Large Cut Out Console is a piece of furniture you simply must have. 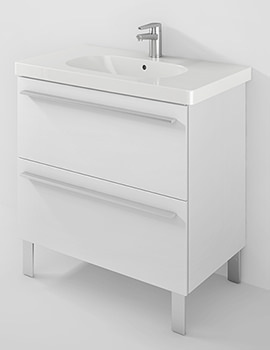 Sieger design studio is behind the revolutionary yet simple product. 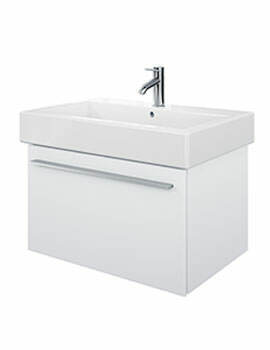 Its design features one cut out for washbasin and facilitates Corner Left, Corner Right or Niche installation. 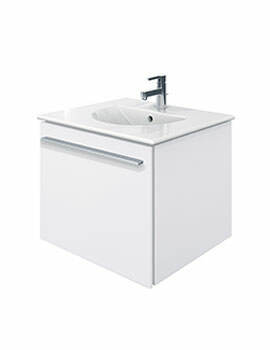 Suitable to use with above counter basins, this model is available in variable lengths and finishes. 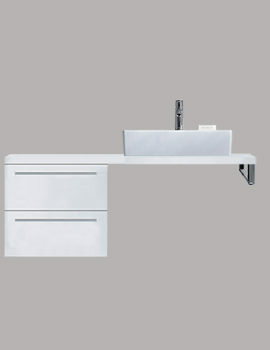 The console support is optional and so is the washbasin. Intelligently designed from superior raw materials, it is known for its durability. Backed by five years warranty from the manufacturer, it is available at our online store at a great discount. 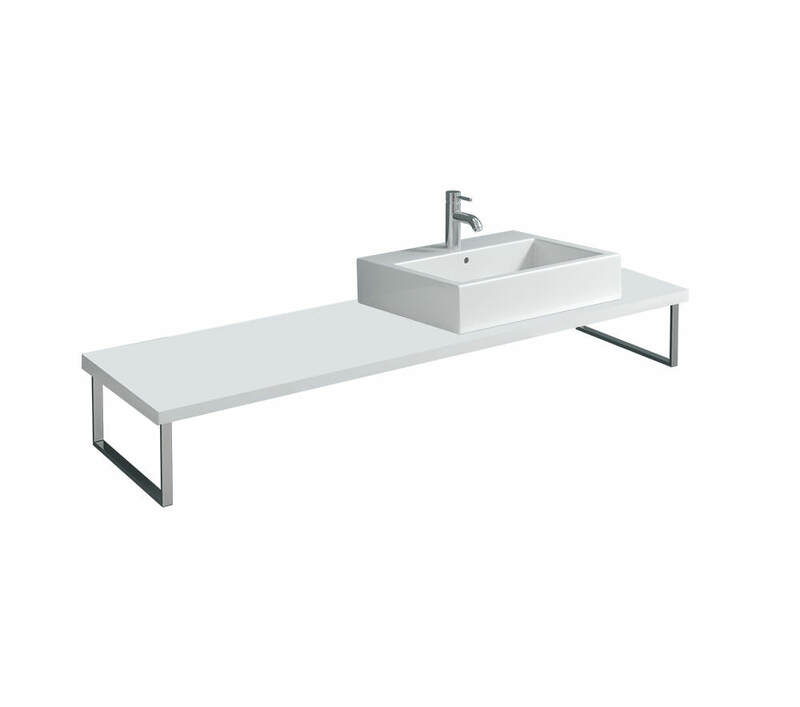 Basins, console support, taps shown in image are not included. 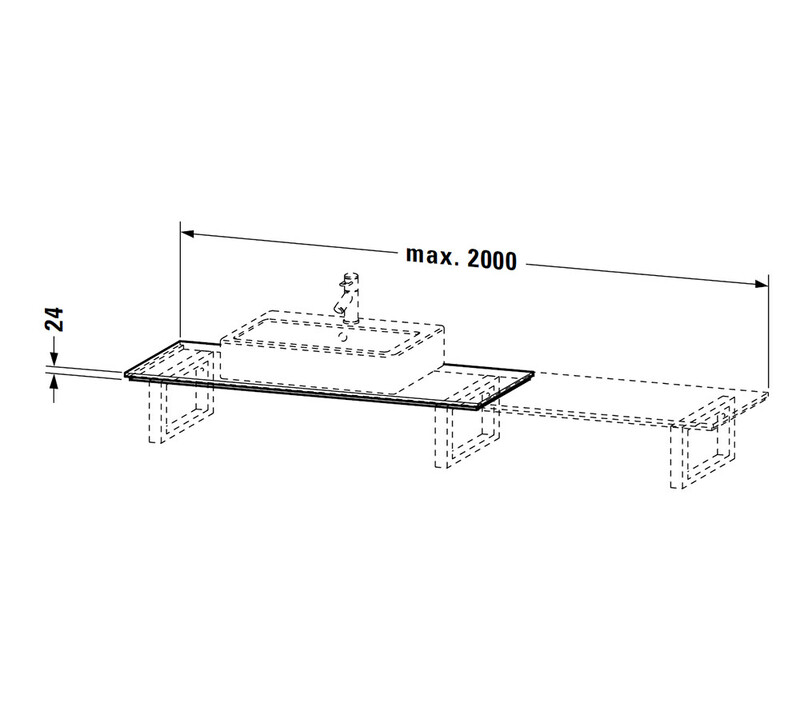 Infobox: 2 console supports for consoles with a length of 800 - 900mm, 3 console supports for consoles with a length of 1000 - 1300mm, 4 console supports for consoles with a length of 1400 - 2000mm.